illustrations with "Cello Time" it really is fun to play! 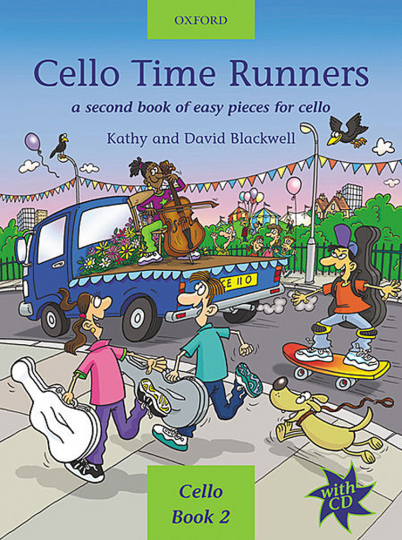 A Second Book of Easy Pieces for Cello. Ill. by Alan Rowe . Cello Book.2 New ed. 32 p. music and ill. 31,5 cm 156g , in englischer Sprache.